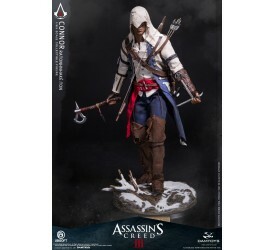 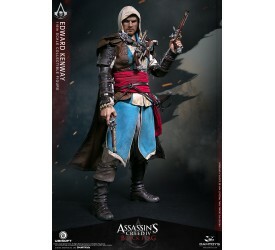 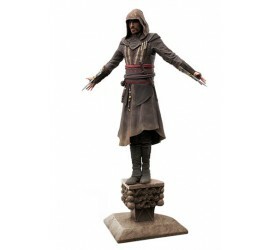 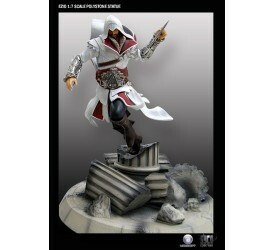 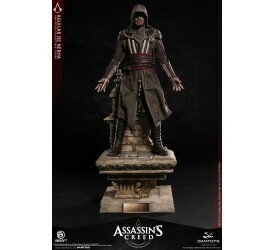 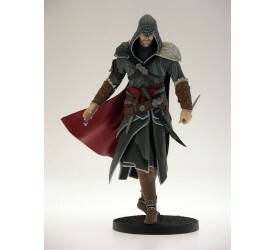 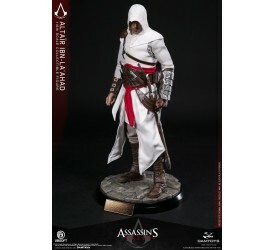 Special features of the 1/6th scale Altair Collectible ..
High end PVC Statue of Ezio, the main Character of A.. 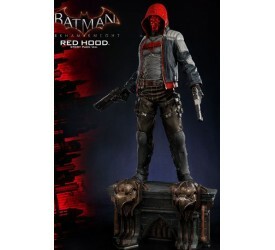 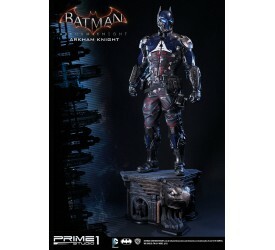 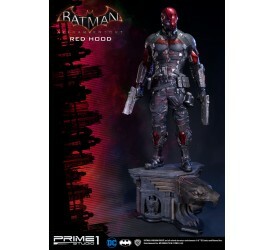 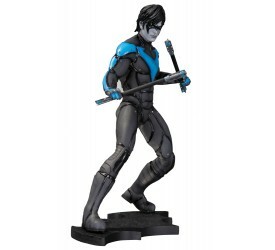 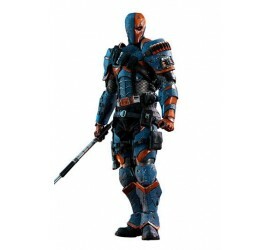 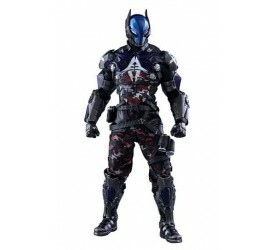 This statue will be made from polystone resin and wh..
TriForce proudly presents the officially licensed Assas..
Prime 1 Studio is proud to present MMDC-23: Red Hood St..
Slade Wilson, AKA Deathstroke, is one of the world'..
Prime 1 Studio and Sideshow Collectibles are proud to p.. 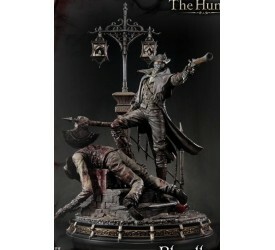 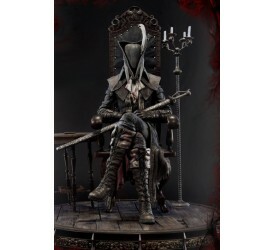 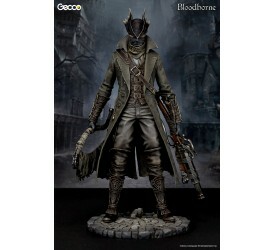 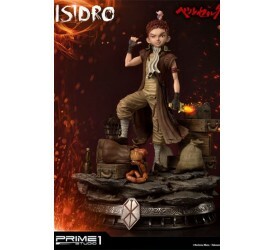 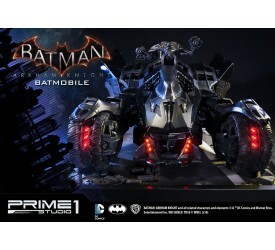 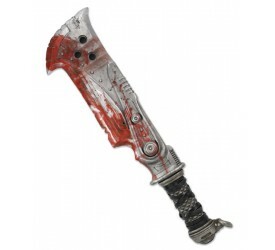 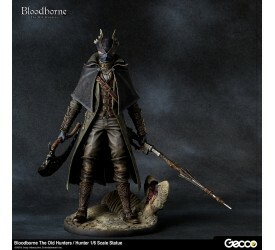 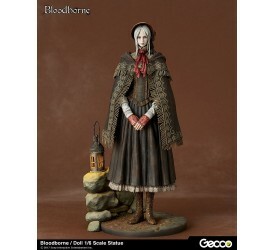 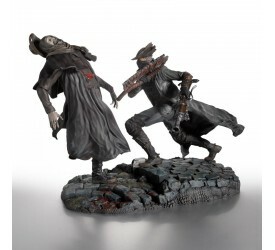 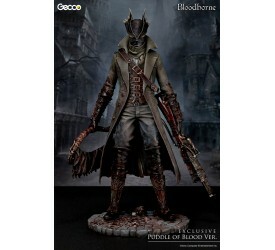 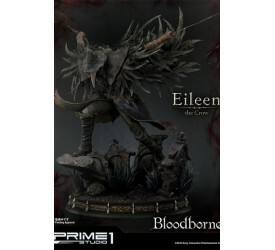 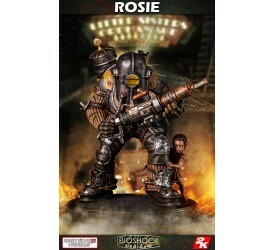 Always seen with its Little Sister, the Rosie is one th..
"Hunter’s Arsenal” is 1/6 scale weapon..
Continue the hunt with this nightmarishly designed stat..
"Bloodborne" is a mega hit action RPG develop..
Straight from the popular video game 'Bloodborne..
Prime 1 Studio is proud to present UPMBB-03: Eileen The..
Prime 1 Studio is proud to present UPMBB-01: Lady Maria..
Prime 1 Studio is proud to present UPMBB-02: The Hunter.. 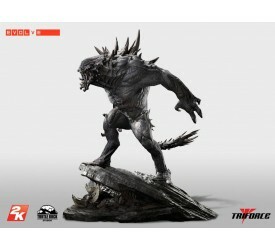 Sideshow is proud to present the Cthulhu Statue by S..
Video game not included!! 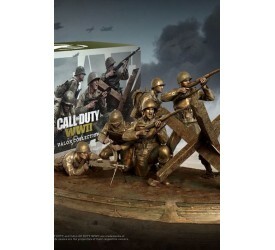 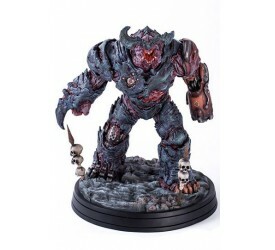 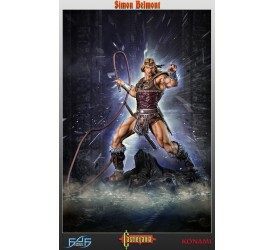 The Call of Duty: WWII Val..
Simon Belmont was a member of the famed Belmont Clan of..
ABOUT THIS EPIC SERIES PREMIUM STATUE： Gul’dan o..
ABOUT THIS EPIC SERIES PREMIUM STATUE： When Orgrim and..
From the classic action-adventure video-game Assassin&#..
"Without doubt he will be swallowed by the Abyss, ..
First 4 Figures is proud to present Solaire of Astora. 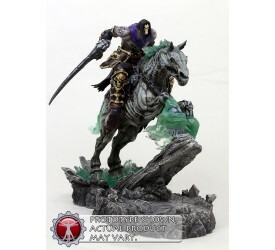 ..
Darksiders Death and Despair Resin Statue Death, ast..
Sammael, antagonist to the hero (War) in the Darksid..
Based on the Darksiders videogame from THQ, the Hors..
San Diego Comic Convention 2011 - Convention Exclusi.. 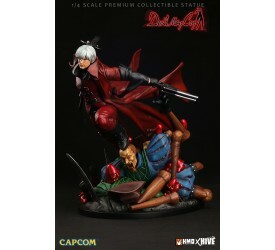 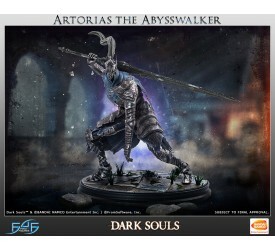 Originally released in 2004, the scale figure that gave..
From Kotobukiya´s amazing ´ARTFX´ line comes this hi.. 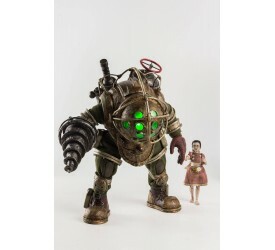 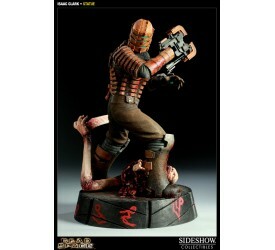 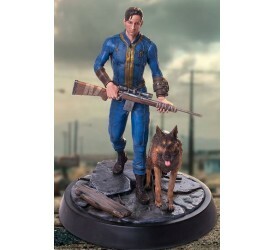 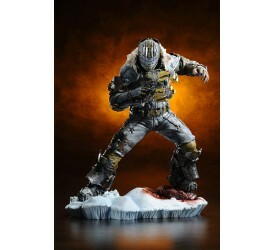 Sideshow Collectibles is proud to announce the Isaac.. 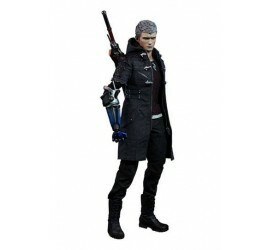 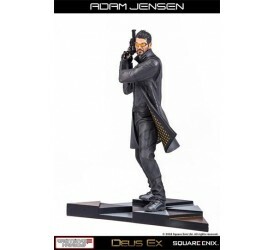 The Deus Ex: Mankind Divided Adam Jensen Statue is care..
From the video game series Devil May Cry comes a PVC St..
Dante , the main protagonist of the Devil May Cry serie.. 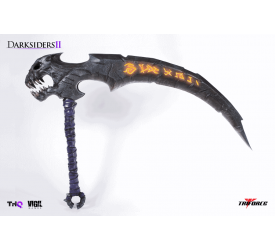 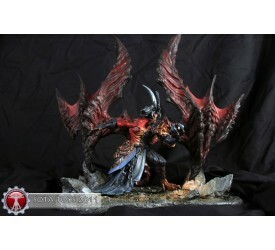 Sideshow Collectibles is proud to bring you the Diablo .. 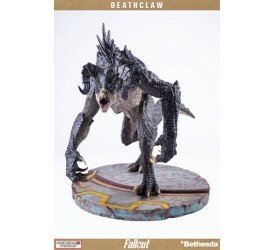 Considered to be the most significant marker of success..
Gaming Heads proudly presents Morrigan, headlining a ne..
TriForce proudly presents the officially licensed Evolv..
Gaming Heads proudly presents the Fallout® 4: Sole ..
Gaming Heads proudly presents the Fallout Deathclaw Reg.. 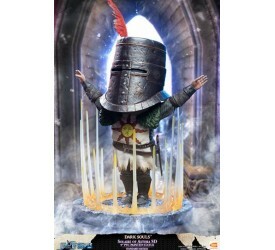 It is said that a person’s name shapes their destiny.. 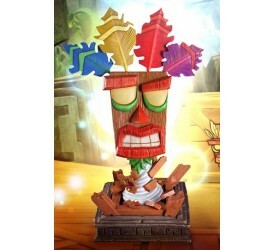 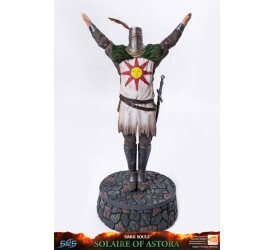 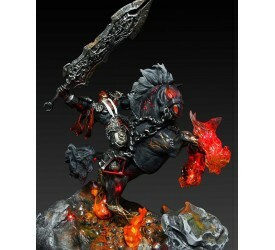 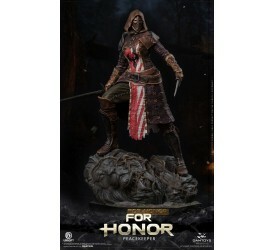 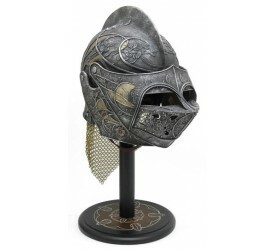 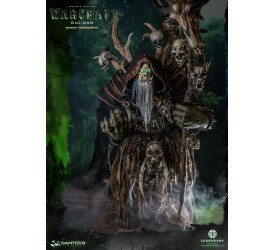 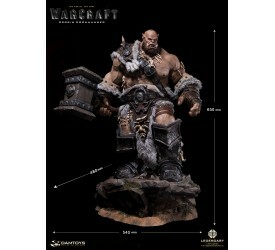 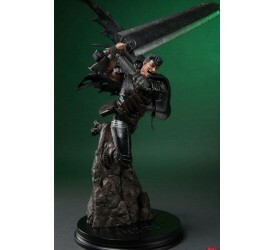 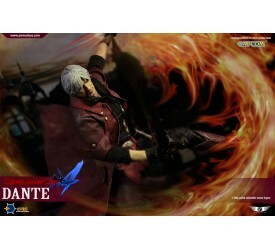 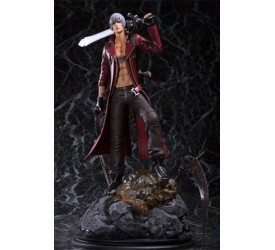 Highly detailed PVC Statue of Vaas Montenegro from t.. 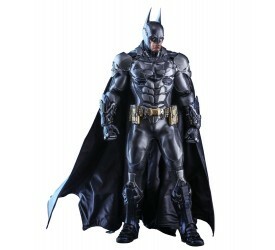 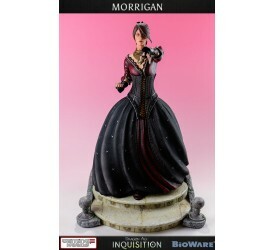 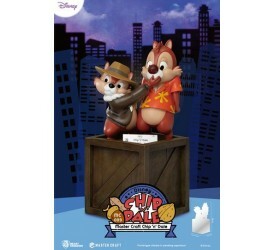 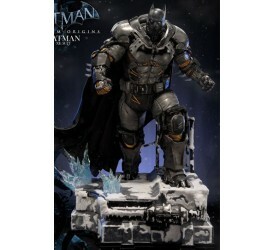 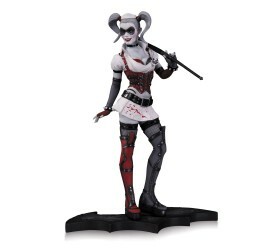 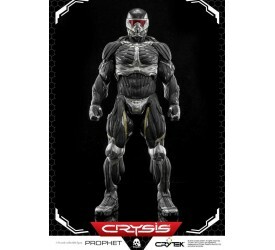 The first figure from the highly anticipated sequel .. 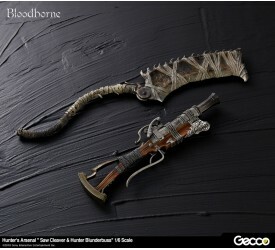 Detailed foam replica of the brutal Butcher's Cleave.. 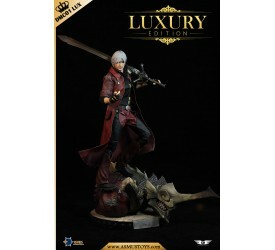 The long awaited sequel to the 12+ million selling G..
Devil May Cry 3 P..
Far Cry 3 PVC Sta..
Gear of War Play .. 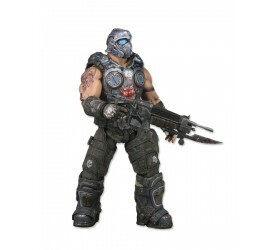 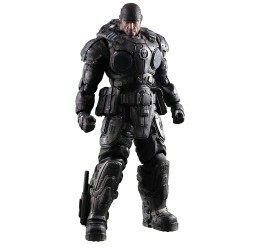 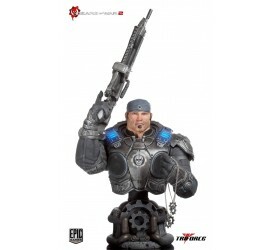 Gears of War 2 Ma.. 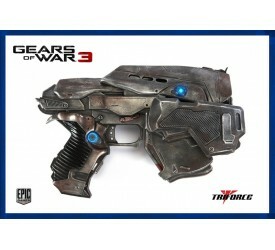 Gears of War 3 Ac.. 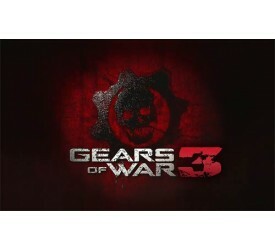 Gears of War 3 Fo.. 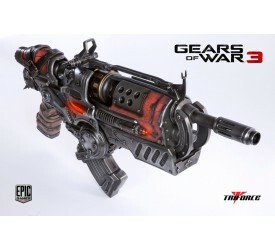 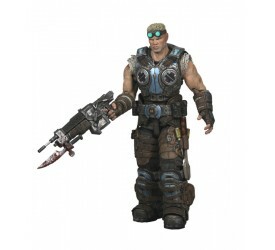 Gears of War 3 Se..